TraumaCare has been providing treatment to motorcyclists and scooter riders for a number of years. We understand the types of injuries suffered and the treatment and diagnostics that may be required. We are also sympathetic to the emotional/psychological issues that may arise. 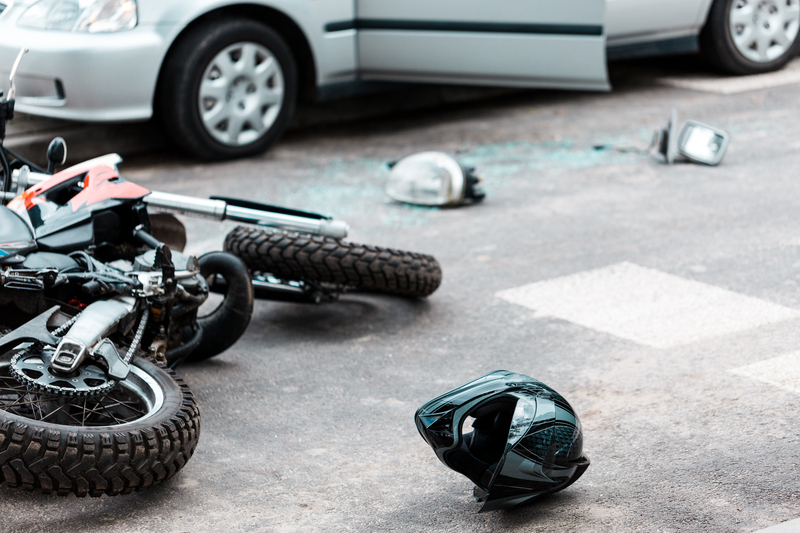 As a commitment to help fully understand the nature of motorcycling and the possible impact of an injury, one of our directors has undertaken motorcycle training.